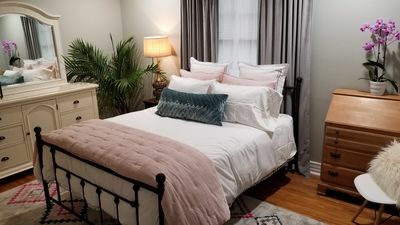 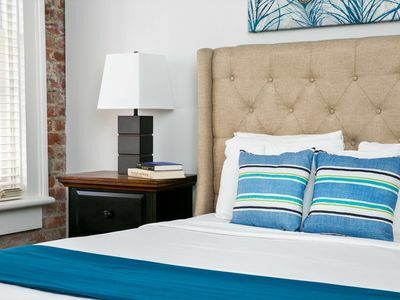 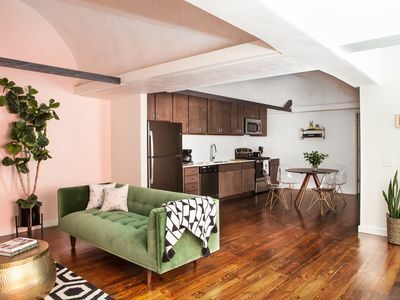 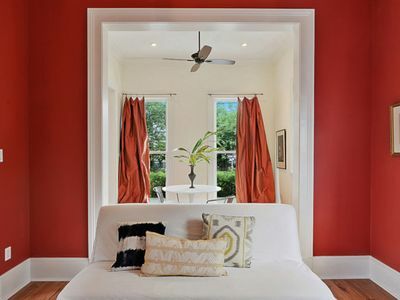 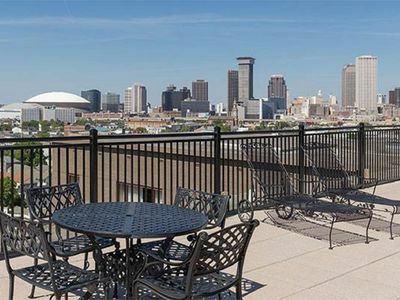 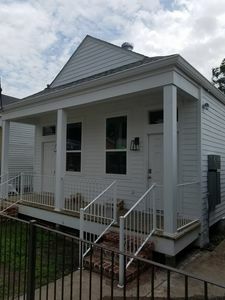 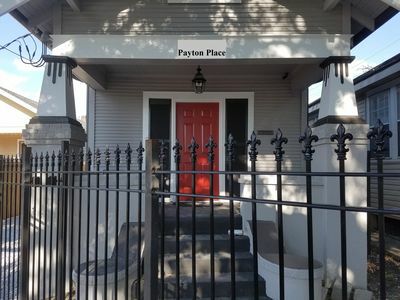 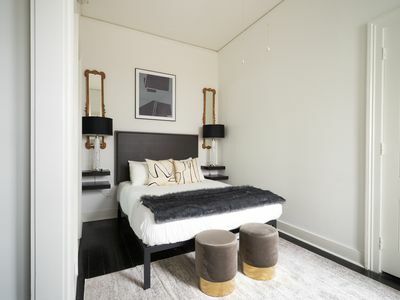 The unit is centrally located on a quite street, you will be eight blocks from the famous St Charles Ave, four blocks to bars and award-winning dining on the Freret Street Corridor, four miles from JazzFest's venue, three miles from the French Quarter and two miles from both Loyola and Tulane universities. 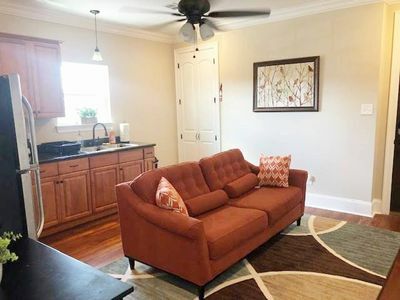 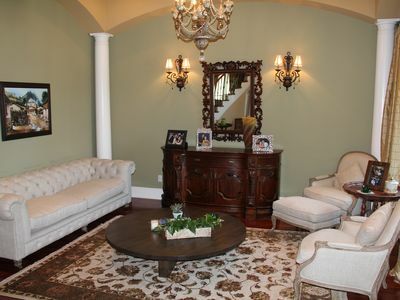 You will have a private entrance for this second floor unit and access to a private court yard. 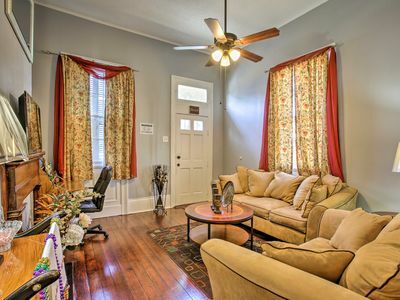 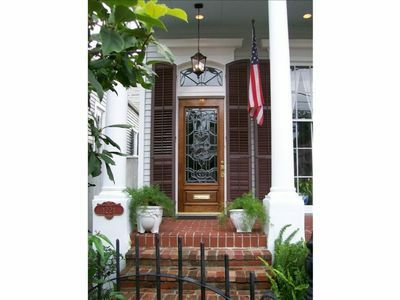 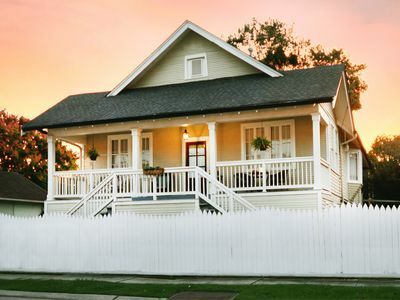 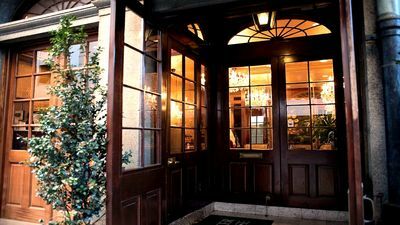 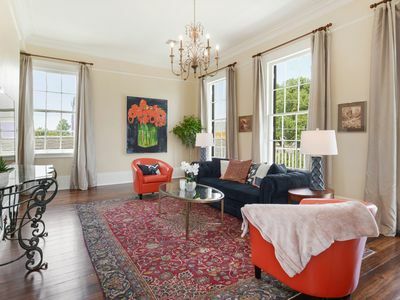 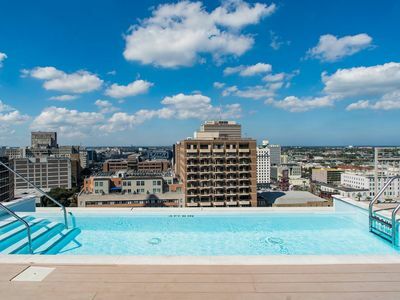 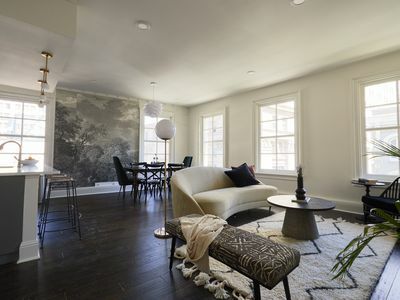 Luxury in the Heart of New Orleans, great for families, close to everything! 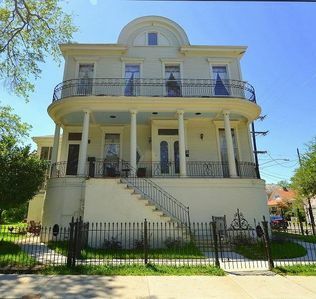 Central New Orleans House - Walk to Magazine St! 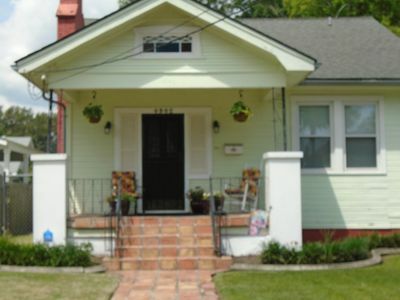 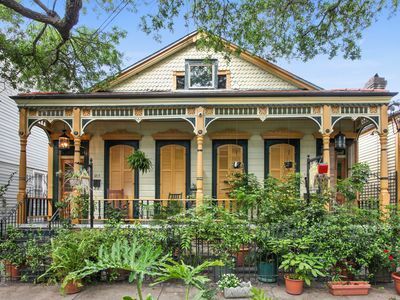 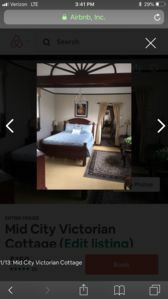 Garden District Gem w/Swimming Pool and 1 Block off Magazine St!